Orbiting as close to Earth as possible, GOCE mapped these subtle variations with extreme detail and accuracy. 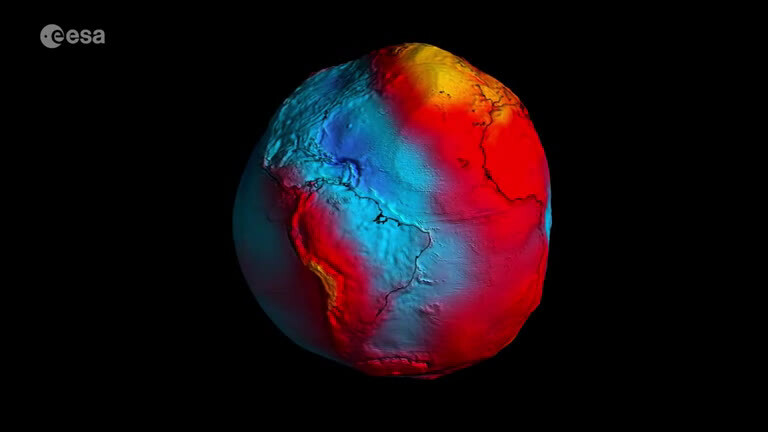 Just two years after it was launched, GOCE had gathered enough data to map our gravity field with unrivalled precision, resulting in the most accurate model of the 'geoid' – the surface of an ideal global ocean at rest. In fact GOCE's four years in orbit resulted in a series of gravity models, each more accurate than the last. And, importantly, yet another even more accurate model will soon be released to the public. 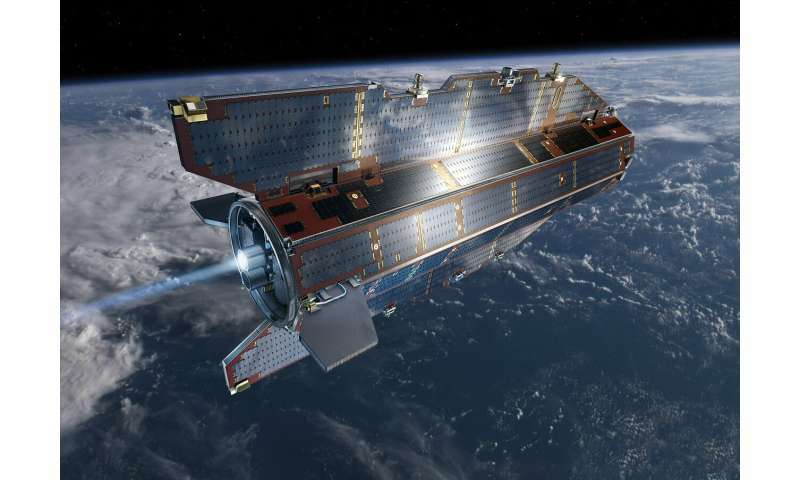 ESA's GOCE mission manager, Rune Floberghagen, said, "GOCE was a true marvel, both technically and scientifically. Experts are again revisiting the data and using some very clever techniques to regenerate another gravity model that's 20% more accurate than the last, and which we intend to present in May." 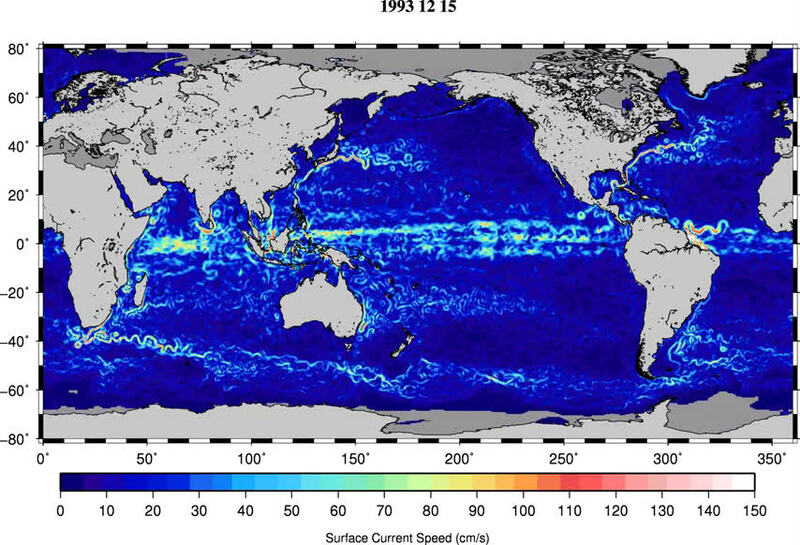 Since it was launched, scientists all over the world have been using GOCE data to discover more about our planet. For instance, by combining the new GOCE models with satellite altimetry data, which give the actual height of the sea surface, the difference between the geoid height and the sea-surface height can be found. This is revealing greater insight into currents such as the Gulf Stream, different branches of the North Atlantic Current, the Kuroshio in the north Pacific, and the Antarctic circumpolar current. 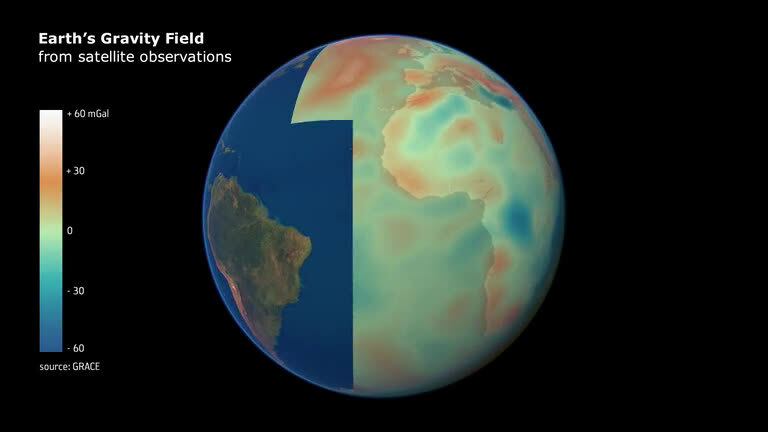 While the GOCE geoid is being used to understand how oceans transport huge quantities of heat around the planet and used to develop a global height reference system, the mission's gravity-field measurements are also shedding new light on Earth's interior. Geophysicists are using GOCE gravity gradient measurements to gain, for example, new insights into the geodynamics associated with the lithosphere. 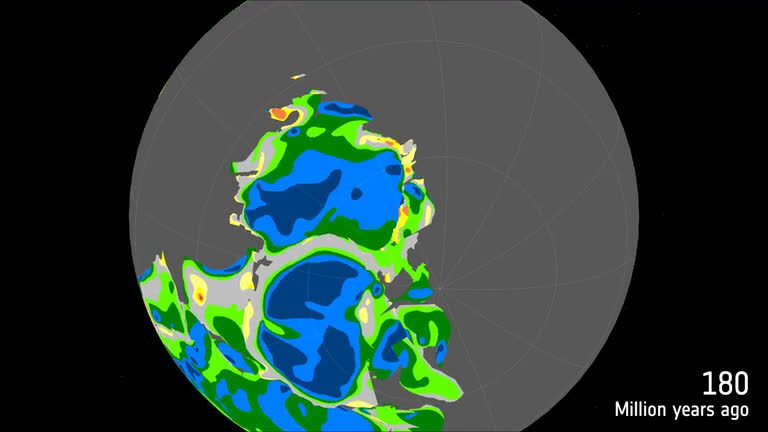 GOCE has also been used to produce the first global high-resolution map of the boundary between Earth's crust and mantle – the Moho, offering new clues into the dynamics of Earth's interior. It has also given us a new view of the remnants of lost continents hidden deep under the ice sheet of Antarctica. And, although it was not designed to map changes in gravity over time, ice being lost from parts of Antarctica was mirrored in GOCE's measurements, helping scientists to better understand glacial dynamics. GOCE went on to become the first seismometer in orbit when it detected sound waves from the massive earthquake that hit Japan in March 2011. Never before had sound waves from a quake been sensed directly in space. And, thanks to its exceptional low orbit and ion engine that responded to tiny changes in air drag, scientists were also able to use its thruster and accelerometer measurements to create a completely new dataset of upper atmosphere densities and wind speeds. While these are just some of GOCE's scientific success stories, the satellite's sleek design, its gradiometer instrument and sophisticated electric propulsion were all firsts in the history of satellite technology. Danilo Muzi, ESA's Earth Explorers Programme Manager, said, "GOCE was the epitome of an ESA Earth Explorer. Each of these research missions uses completely new technology to deliver information that fills gaps in our knowledge of how our world functions. "It was a remarkable success in terms of science and also in terms of technology. More than doubling its planned life in orbit and embodying some remarkable firsts, the mission offers sound heritage on which to base future satellite systems. "GOCE was the first Earth Explorer in orbit and we are truly proud to have delivered such a ground-breaking mission. "While GOCE's life came to a natural end in 2013, we currently have four other Earth Explorer missions in orbit, another three being built and two concepts being assessed – all are unique. "This family of flagship missions are the most advanced of our time, answering key scientific questions and demonstrating how cutting-edge technology can be used in space – and of which we are extremely proud." All these looneyticks that infest the phys,prg site, pinkie-swear-promises that the invisible cannot exist. Cannot be real. That there is no such thing as a Black Holes, or Air or Gravity. Because they cannot see any of those. That only their unproven twaddle is acceptable. The denierbots refuse to look into the eyepiece of the telescope. As each pf those, refute all their most cherished beliefs in the stuporstitious. Hell and death, @rrwillsj, they deny time and space! And then say, "the space that separates particles isn't space at all, because there aren't any particles in it." "The time that separates events isn't time at all because there aren't any events in it." they can't do the math. When you hear Her cosmicly cthonic chuckle?